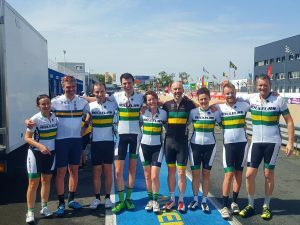 the uwct final was run last weekend in albi, france and a number of spr riders were over there to represent australia. their results can be seen below, but from all accounts they certainly did the colours proud. for those of you that don’t know, to be able to race at this event, you need to finish high enough at one of the qualification events from around the world. the first one for the 2018 event is in 2 weeks time at amy’s grand fondo in lorne, victoria. there is quite a large contingent of spr riders heading over to via for the right to race in green and gold. next years final will be held in varese, italy on a course that looks downright mountainous. bring it on. 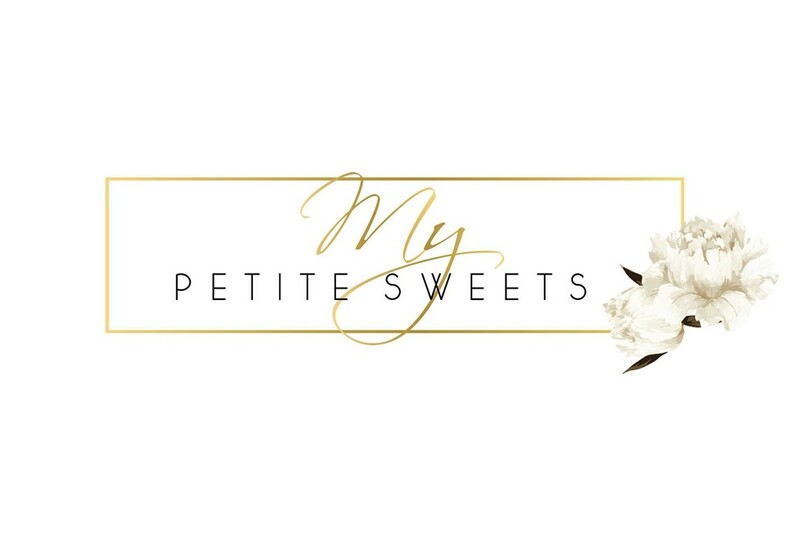 ride leader sponsor – the ride leader sponsor for september is My Petite Sweets. 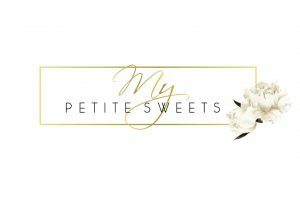 they specialise in cakes, cookies and deserts for all occasions. please see the previous post for more details. 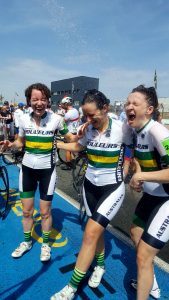 racing events and results – this weekend there are a number of events on. 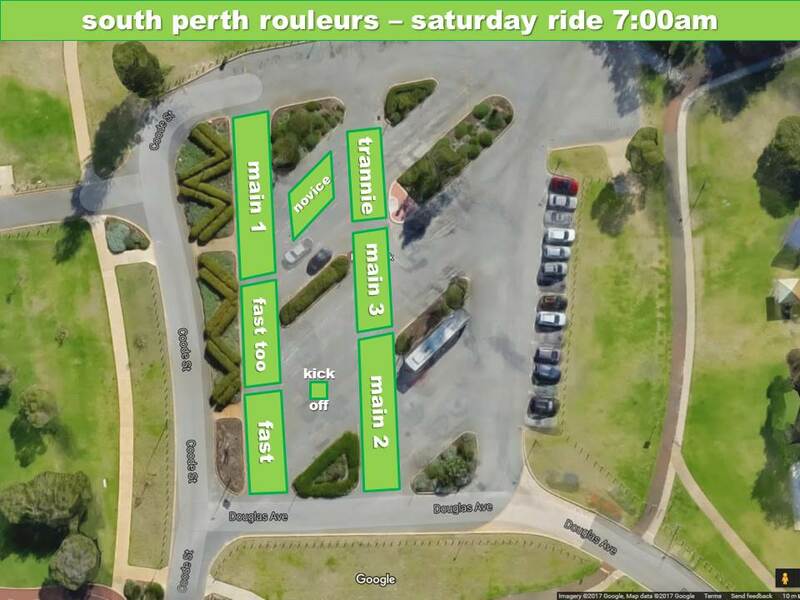 cyclocross has 2 days of racing with both the state champs and the final round of the numbat cup. the element series moves to york for another 2 days of racing with a hill climb, road race and criterium. 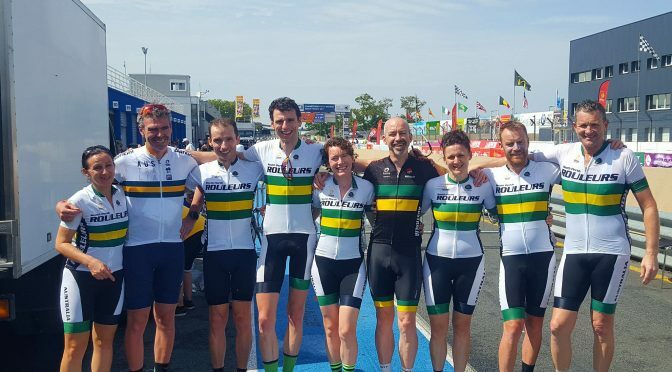 next week the element is at dwellingup for the peel classic and the following week there are a number of club riders heading over to lorne for amy’s grand fondo. further afield the results from the very difficult uwct world champs in albi france have filtered across the interweb. 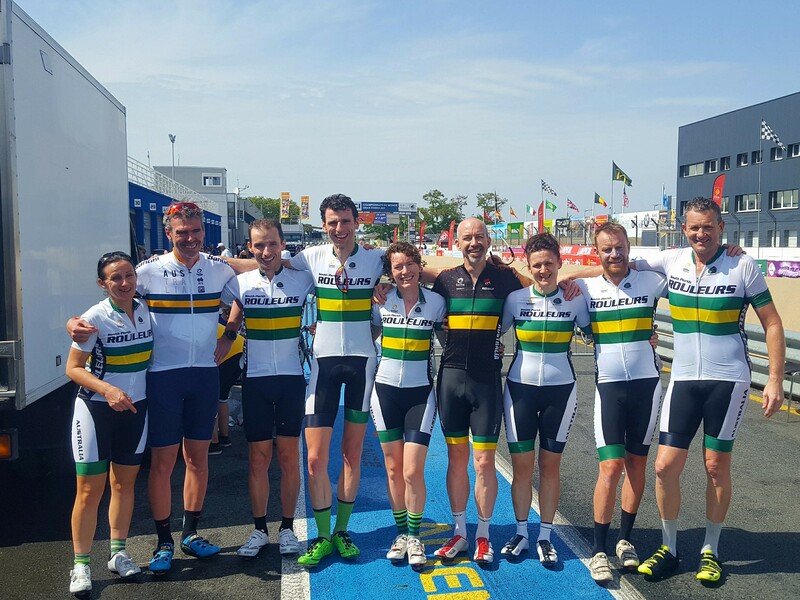 spr had a number of riders representing australia and the results are as follows. 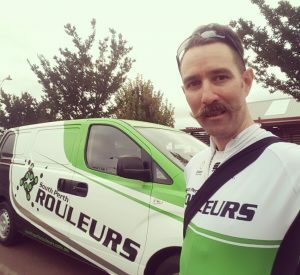 club van guidelines – to ensure that club property is used effectively, we have developed a guideline for van usage so that everything is above board. it is a resource for the club to use and this means not just the committee members. have a look at the previous post for more information. entertainment books – there is a special offer on at the moment for anyone that purchases an entertainment book tomorrow (1 sept). not only will you receive your book/app full of offers, you will also receive 2 event cinema e-vouchers. basically, it will not take long for you to pay back the cost of the entertainment book. check out the previous post for more details and links to registration. 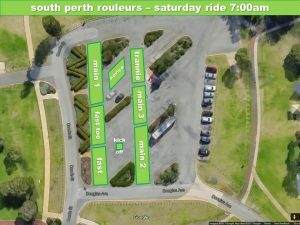 t hursday training ride – we implemented a new system of splitting the thursday group ride to keep the size manageable. we think that we have come up with a good way of splitting the groups, but we need you to be honest about your own abilities. have a look at the strava segment for the ride so you know where you sit. there is nothing to stop you stepping up to challenge yourself, but this will at least provide a guide as to how much more challenging it will be. ride routes – spring is in the air. well it will be tomorrow. as we say good bye to winter we can hopefully see a few more nice riding days…starting with this weekend.